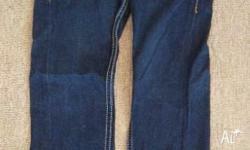 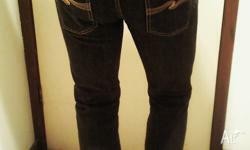 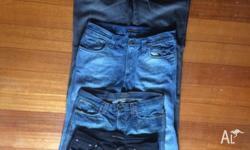 Hey There , Nice Pair of Nudie jeans great condition! 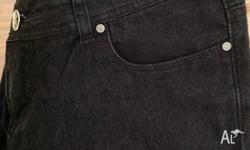 will not disappoint Thin Finn Dry Black Organic Made in Italy. 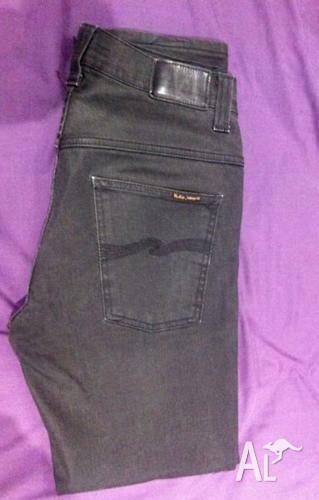 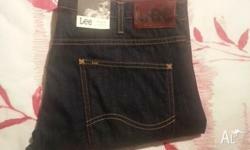 Only reason for sale there a little tight on my Waist other then that these are amazing jeans very well made.